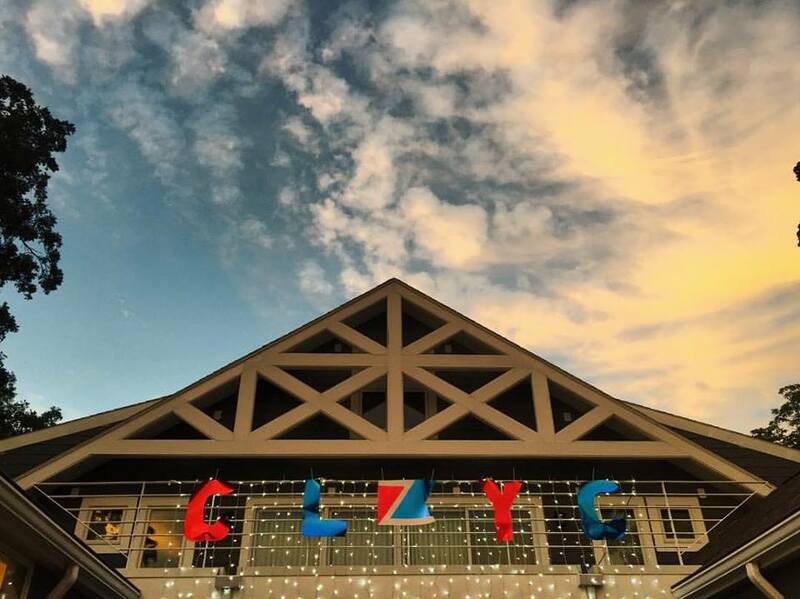 Becoming a member of the CLYC has numerous benefits. Here are the reasons that new members join and why generations of families continue to call the CLYC a major part of their summer plans. Begin a family tradition that may endure for generations!